Details are crucial for trip execution. In Texas and across the country, travel / select lacrosse is done a lot of different ways. Each program has their competitive advantages and deficiences, strengths and weaknesses. 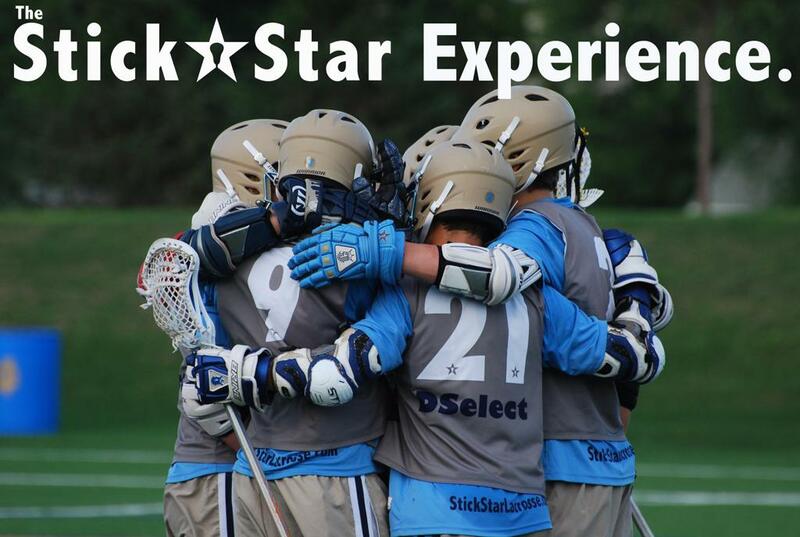 We firmly believe that the StickStar Travel and Select Experience is completely unique. StickStar has traveled teams since 2004. In that time frame, we have established a consistency in credibility and culture few outside the east coast have been able to maintain. Details: In order to execute a successful travel experience and compete at a high level, a considerable amount of work must be done on the front end. Helen Crimmins, our team manager, is second to none in terms of managing details / trip planning and has been a crucial factor in our program's success. Handling all the accommodations prior and orchestrating all the intricacies on the road with our team, Mother Crimmins allows parents to rest with greater ease when their players are on the road. Prior to traveling, Program Director and Head Coach, Anthony Crimmins, carefully puts together a training schedule, a competition schedule, and fills teams which will be able to play a quality brand of lacrosse. Players from 52 different programs across the State, including all the major lacrosse cities in Texas (Dallas, Houston, Austin, San Antonio) have played with our program, along with players from outside our State’s boundaries including California, Ohio, Louisiana, and North Carolina. System: Executing StickStar’s component-based methodology, our players are able to play a quality style of lacrosse with minimal, full-team practices. Training takes place at summer practice, seasonal seminars, and combines. Due to the instructional methodology, a compound interest of understanding becomes ingrained the more players travel. The consistency of success and execution which Dallas Select, Texas United, and Texas Box Lacrosse have demonstrated over the last 10+ years is pretty remarkable and a direct result of this system. As Dallas Select is the longest running program in the State, our ability to play at a high level has been crucial in reaching and maintaining this goal. Teams are built to apply pressure and have enough juice to compete for Championships even after upwards of 14 games. Due to our geographical location, we usually put two tourneys together to maximize money spent on plane tickets but, also, to build chemistry, camaraderie, and the ability to execute over time. Our success on the second half of a two-tourney trip is pretty remarkable and consistent with our goal of constant improvement. Dallas Select has had more tournament success than any program in the State as it has won a total of 10+ national tournaments in both field and box. Dallas Select has made it to the championship game of the Denver Shootout, King of the Hill, Gait Cup, Notre Dame Team Camp, SandStorm, UNC Team Camp, The Denver Fall & Summer Team Challenge, Virginia Team Camp, the Midwest Box Classic, and the Denver Battle in the Box. In the coming days, we will release more content that comprises the subsets to the overall, StickStar Experience article. This content will always be found under the Select Programs tab but will be released in Articles first. We hope you enjoy getting to know our program a little bit better! ©2019 StickStar Lacrosse / SportsEngine. All Rights Reserved.